Can be used for any Amazon store, read below. 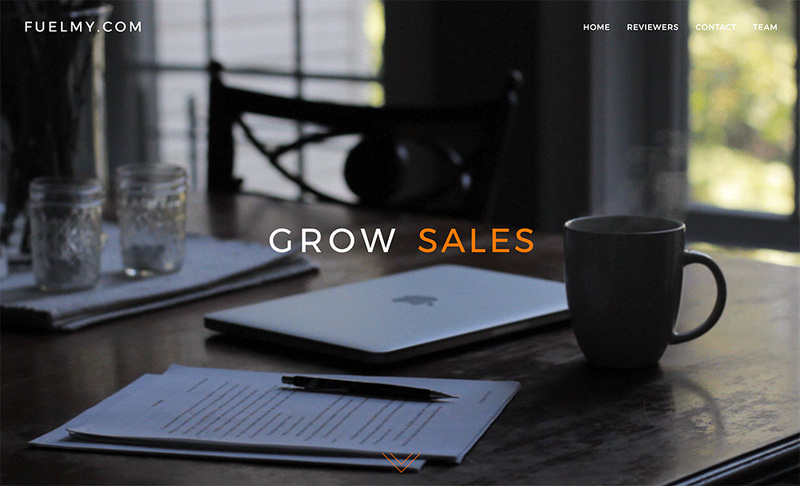 social media boost, increase sales, build backlinks to blogs, product testing, and a lot more! 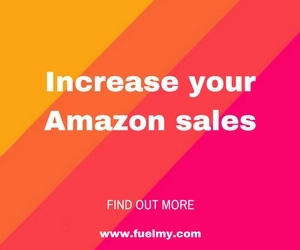 Fuel My Website is for those Sellers looking for some real help in getting their products into the hands of reviewers, as well as boosting your social presence, website traffic and sales. They have a robust blogger campaign to help get your products written up in well-trafficked blogs around the world by regional bloggers. How can Fuel My Website’s services help Sellers? They helped boost a client’s ranking from 100 to number 1 in an electronics GPS category within a month&mdahsthey didn’t use any other service. They also helped another client selling a hair dryer go from ZERO rank (i.e. brand new product) to number 23 in hair dryers—within one week! A watch manufacturer launched online using their suite of services and went from ranking 16,800 in watches to number 26—in under 7 days! These are success stories of Fuel My Website’s clients, and not a guarantee you will experience the same results. A lot of factors go into each success. Contact Fuel My Website using the blue button below to see how they can tailor your own personal plan toward success.